Discover a deeper connection to your creative self in this one-day workshop with internationally renowned artist Jane Dunnewold, on tour to help artists build creative stamina, dismantle their inner critics, and approach their art with more joy. 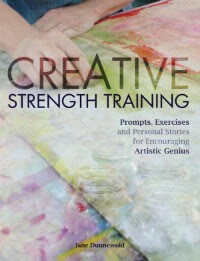 A popular teacher, Jane’s lecture features prompts and exercises from her newest book, Creative Strength Training, with an emphasis on creating work that is uniquely yours. Play and work at the same time! The workshop costs $95 for current SDA members, and early registration is encouraged; participation is limited to 20 students. Move your art forward with a one-to-one critique session with Jane at a private art studio in Richmond Beach. In this 40-minute session she will work with you to develop goals for your future work based on current interests and projects. This is an informal conversation to discuss ideas, direction, and works in progress. An emphasis on supportive and authentic discussion will inspire you to take your art to the next level. 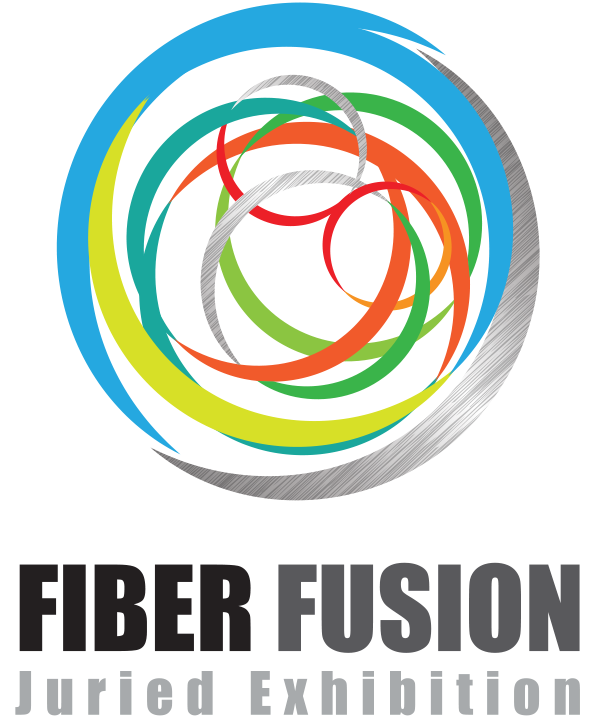 Critique Sessions cost $60, and participation is limited to 8 artists. You do not need to take the workshop to sign up for a critique session. IMPORTANT: Include your email address and cell phone number with your check. 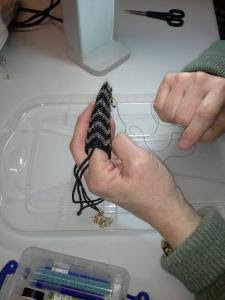 Contact Sharon Rowley (sharon@rowleyart.com) for available critiques slots between 9 am and noon, and 1 and 4 pm. Follow-up with payment to Julie at the address above. Your slot will be held for 2-3 days and released if your check is not received in that time. Your payment will be acknowledged by email. Registration will be handled on a first-come, first-served basis until May 30, when registration opens to the public (The CST workshop is $125 for non-SDA participants) Payment by check is required to confirm your space. If registration exceeds capacity, we will create a waiting list. Refunds will be made up to 30 days in advance of the workshop (July 20, 2016); transfer of place is not available. A supply list for the workshop will be emailed with confirmation of registration, and a short assignment will be emailed for those participating in the critique sessions.